GET YOUR STAMFORD HORNETS SPIRITWEAR HERE! Get Your 2019 Public School Gradhoodies! 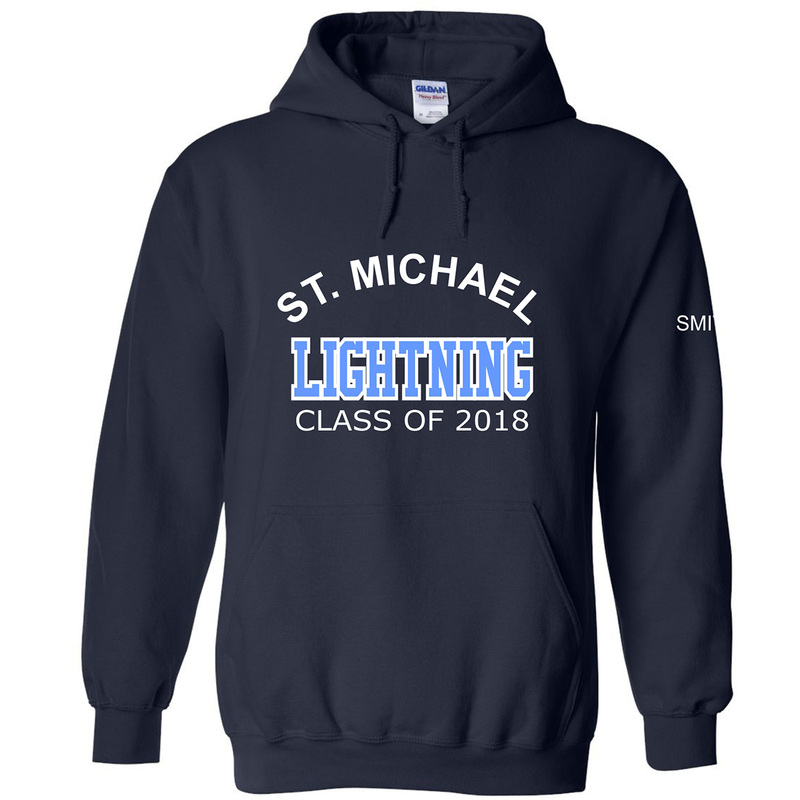 Gradhoodies, Spiritwear, Staffwear, Athletic Wear. Big Bear Spiritwear is your choice for all your school apparel needs. Quality products, and unparalleled friendly service, is what has made us the fastest growing school apparel supplier in the business. For more information Click here to get started. Gordon Public School Spiritwear Now Available! 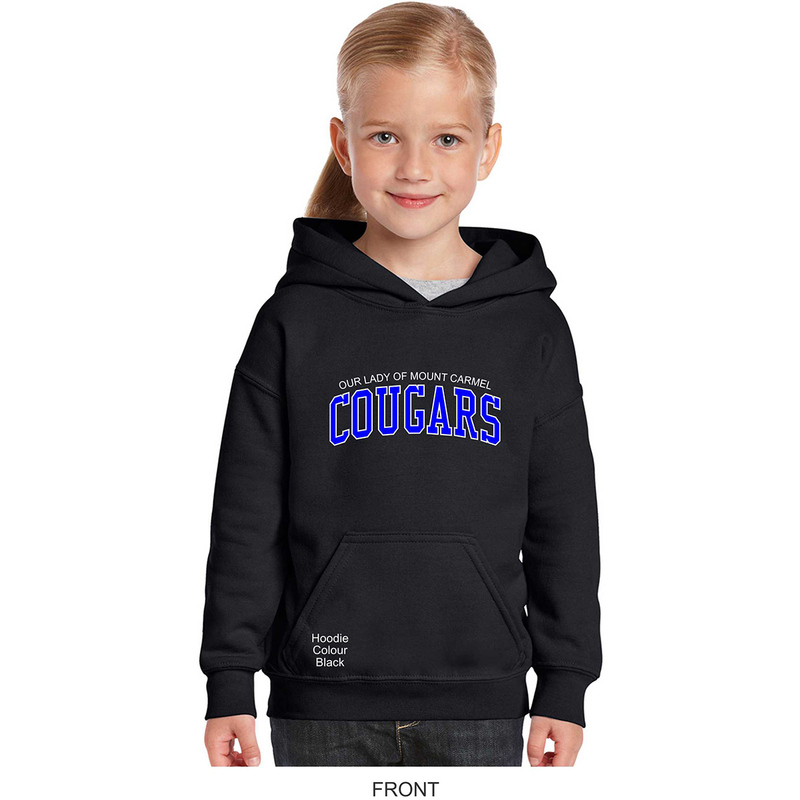 Niagara Christian Collegiate Gradhoodies Available Now! Cardinal Newman Firebirds Spiritwear Available Now! St. Kevin Celtics Spiritwear Available Now!